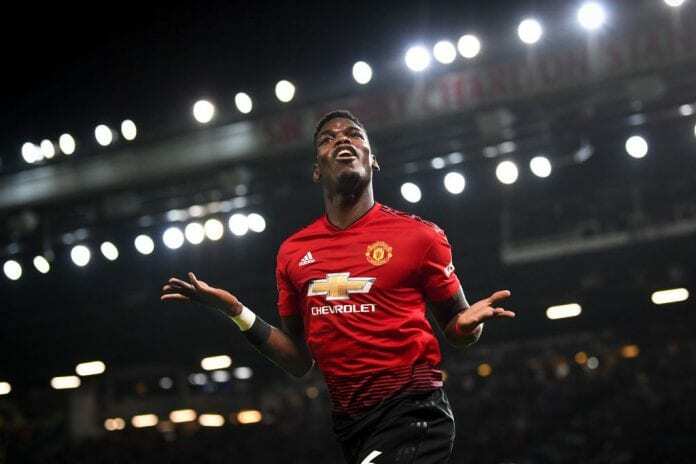 Massimiliano Allegri has written off Paul Pogba’s return to Juventus, dubbing it as pure fantasy in his recent interview. Pogba enjoyed a successful spell with the current Italian Champions after joining the club as a youngster from United in 2012. 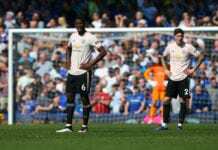 The World cup winner has struggled to replicate that form in a United shirt since a then-world record transfer fee of £89m which led to the speculations of a likely return to Italy. 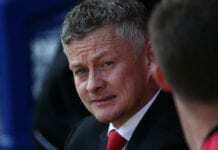 However, under the interim manager Solskjaer the 25-year-old midfielder has started to rekindle his lost glory and seems to feel at home in Manchester. “Oh my… you [journalists] have such fantasies,” the Juventus head coach said on Saturday. “I think that a return of Pogba to Juventus is very, very unlikely. Speaking after the FA Cup tie, Ray Parlour told The Debate Pogba is playing like a “free spirit” under Solkskjaer. “He’s a World Cup winner, you respect him as a player, and now he is playing to his potential,” said Parlour.